Thanks Physicians Formula® for bringing us the new 2018 Healthy Makeup Collection, where we could create a healthy look for the day effortlessly. 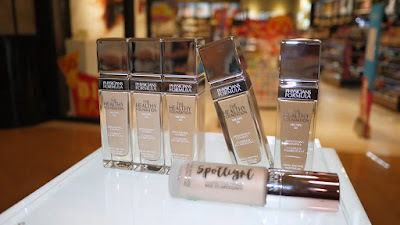 Popular in the US and around the World, Physicians Formula® has been one of my favourite drug store makeup brand with it’s beautiful packaging and reasonable price. 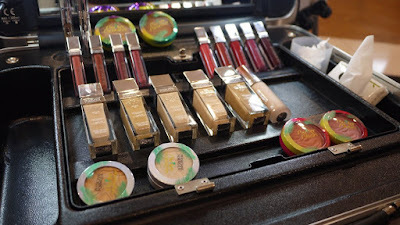 No wonder Physicians Formula® has been a favourite picks from many renowned makeup artist. 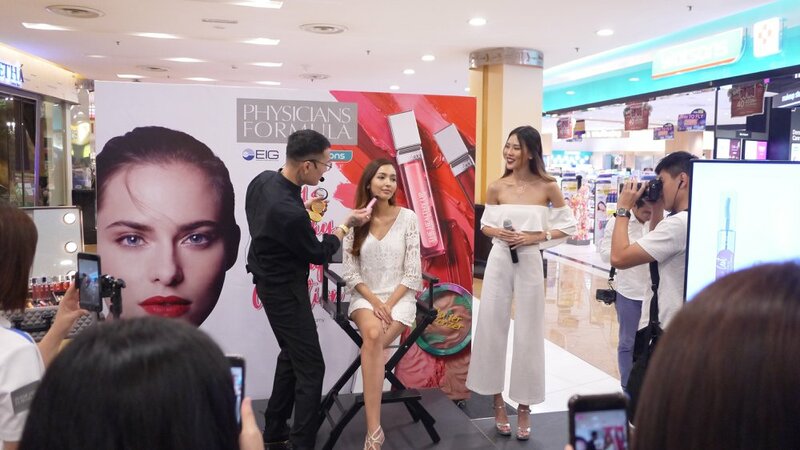 During the launch of Physicians Formula® 2018 Healthy Makeup Collection, our local very own professional makeup artist, Steven Sunny has shown a live demo on the beautiful model. Transform the look of sparse brows with Brow Last, an innovative fiber-infused brow formula proprietary to Physicians Formula® to create fuller-looking, natural brows instantly. 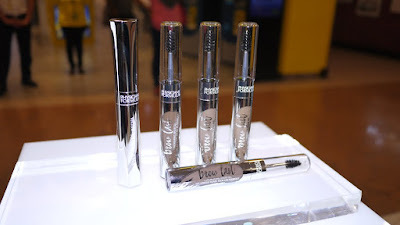 Brow Last conditions the brows to promote strength and suppleness. Throw lashes a curveball with Killer Curves Mascara. Featuring lash-lifting polymers and volumizing collagen, this nourishing mascara delivers the perfect combination of curl and volume. 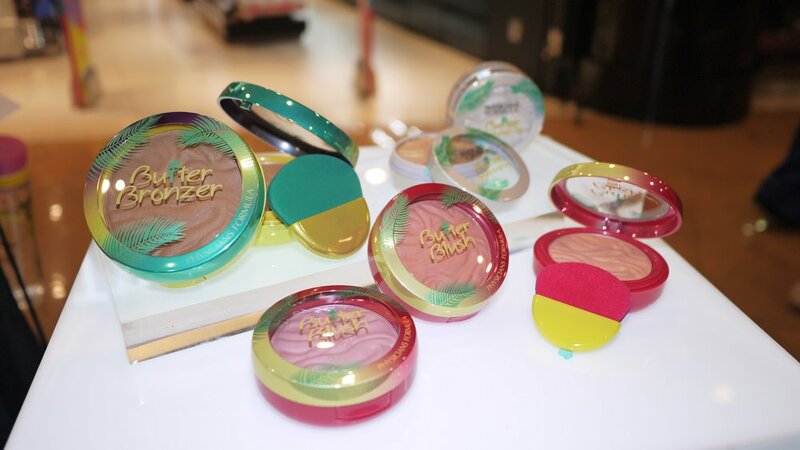 We love Murumuru Butter Bronzer for its cute and colourful packaging, and the great scent just like going to the beach. Murumuru Butter Bronzer is an ultra luxurious bronzer that is infused with authentic Brazilian Murumuru Butter to deliver a radiant goddess glow onto skin. Murumuru Butter is an exotic ingredient from the lush and nutrient - rich Amazon that contains a surplus of essential fatty acids and pro-vitamins that soften, condition and moisturize skin to leave it silky soft. This longwearing, finely-pressed cream-to-powder formula has a unique bouncy texture that melts into skin for the creamiest, most gorgeous highlighted finish. Formulated with luxurious Murumuru Butter, found in the lush and nutrient-rich Amazon, it is packed with essential fatty acids and pro-vitamins that soften, condition and moisturize skin, leaving it silky soft. One of our most like item from the whole collection. Not only does Spotlight Illuminating Primer instantly brighten and even skin tone, it offers incredible age-defying properties and visible skin correction. Whether used as a base or over foundation, the luminous pearl finish will deliver an added boost of radiance for gorgeously brightened, even skin. 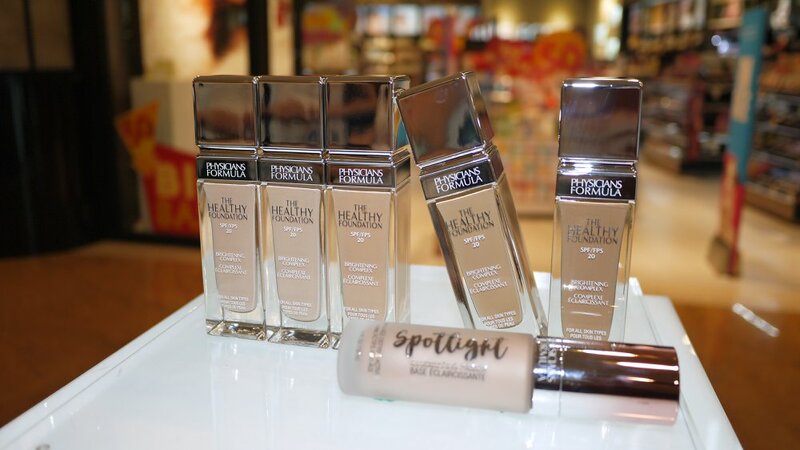 Introducing Physicians Formula’s first-ever, full color range foundation line with The Healthy Foundation. Formulated with Physicians Formula’s proprietary Brightening Complex to improve the appearance of skin tone, The Healthy Foundation provides medium-to-full coverage while brightening and evening out complexions. This lightweight, buildable and breathable foundation blends flawlessly into skin providing full coverage without the heavy feel. Packed with antioxidants and SPF 20 protection, it is safe for even the most sensitive skin types. 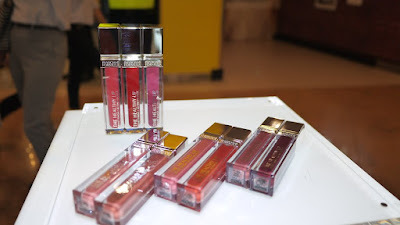 Lavishly pigmented with a rich, creamy texture, The Healthy Lip Velvet Liquid Lipstick combines long lasting wear with a cutting-edge, ultra-hydrating formula. The result? Show-stopping, comfortable color with just a stroke. Physicians Formula® 2018 Healthy Makeup Collection is available at selected Watsons Malaysia from Mar 2018 onwards.